Joseph Rashkin, M.D., is the medical director of our Personal Injury Division in our Habana Avenue office. Board certified in both anesthesiology and chronic pain management, he brings more than three decades of experience to the position. Raised in Coral Gables, Fla., Dr. Rashkin earned his medical degree at the Autonomous University of Madrid School of Medicine in Spain, and is fluent in Spanish. He did internships in General Surgery at Columbia College of Physicians and Surgeons at Harlem Hospital Center, New York; at the University of Miami School of Medicine at Jackson Memorial Hospital, Miami; and at Wayne State School of Medicine, Sinai Hospital of Detroit, Michigan. Dr. Rashkin also completed his residency in anesthesiology at Wayne State School of Medicine, Sinai Hospital of Detroit. He comes to Physician Partners of America from private practice at Bay Area Pain Management, Inc., in Tampa, where he served as an anesthesiologist and pain management physician since 1990. He is a member of the American Medical Association, Florida Medical Association, Hillsborough County Medical Association, the American and Florida societies of anesthesiologists, International Anesthesia Research Society, American Academy of Chronic Pain Management. Dr. Rashkin considers medicine a calling as well as a privilege. His years of practice in anesthesiology and general surgery training give him a unique perspective in the field of treating painful conditions. Many of these conditions result from injuries. His passion and motivation are to return patients to a pain-free way of life. 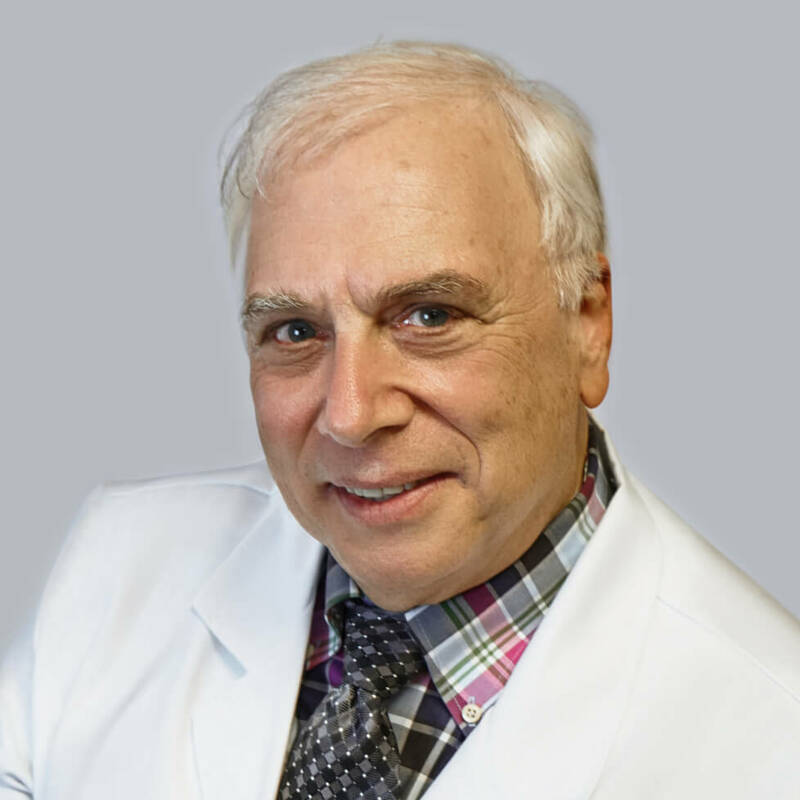 Dr. Rashkin recognizes that every patient is a unique individual with unique desires and expectations, and cares deeply about catering to their needs. In his free time, Dr. Rashkin enjoys golf, weight training and travel. As usual, Dr. Rashkin and Candice treat us like friends. They are genuinely concerned about my wife's health 100% of the time!